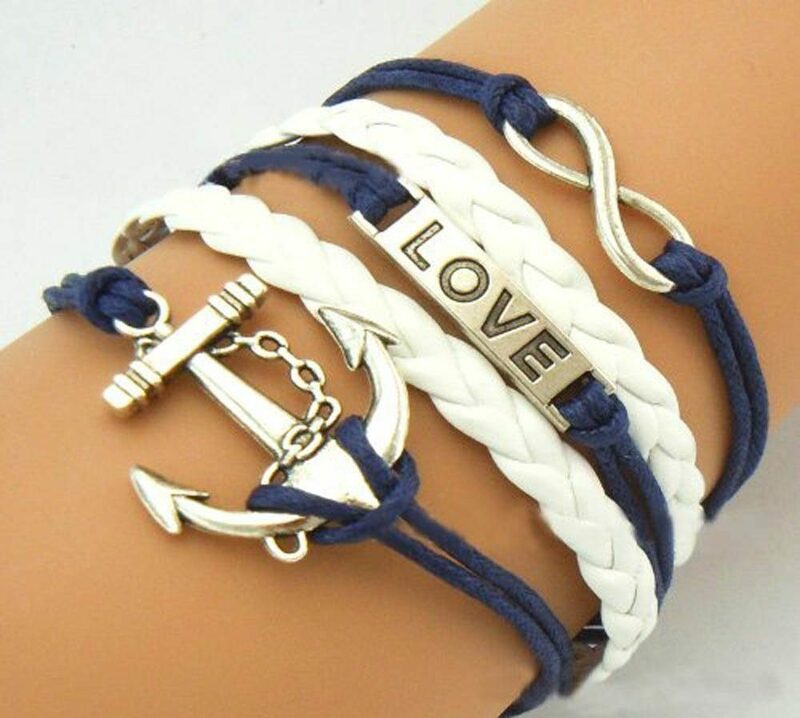 Anchor, Infinity, Love Bracelet Just $1.94 plus FREE Shipping! You are here: Home / Great Deals / Amazon Deals / Anchor, Infinity, Love Bracelet Just $1.94 plus FREE Shipping! Do you love the nautical theme right now? I do!! Get this Anchor, Infinity, Love Bracelet for just $1.94 on Amazon. And, it will ship for FREE!